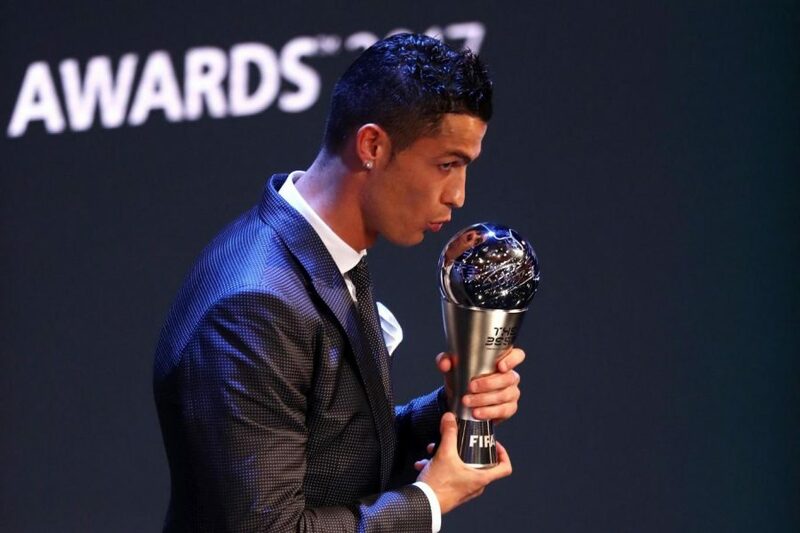 Portuguese international Cristiano Ronaldo has beaten Lionel Messi and Neymar to win The Best FIFA Men’s Player award for the second year running. “Thank you a lot to the guys for voting for me,” Ronaldo said in accepting the award. “[I want] to give a mention to Leo and Neymar to be here, Real Madrid supporters, my teammates, my coach, my president –they support me all the year so I have to say thank you to them. The Madrid man will hope to follow up this success by winning the 2017 Ballon d’Or, which would see him draw level with Messi in having won the prize five times. FIFA ran its own awards for the second time after ending its partnership with France Football.